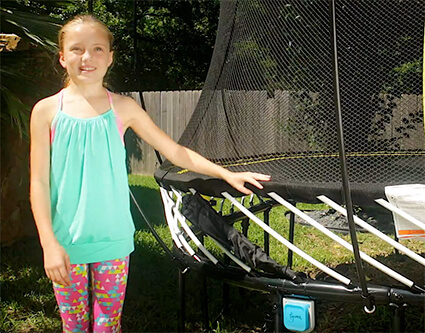 Sensors on the trampoline mat connect via Bluetooth® to your tablet. Using your body as a controller, the sensors track your movement creating an interactive experience. With games to exercise both the body and brain tgoma encourages families to go outside and be active. 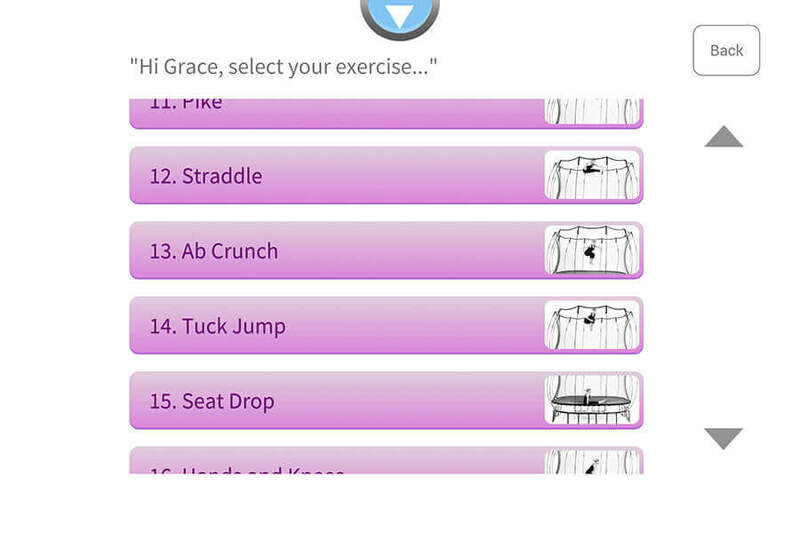 tgoma allows jumpers to track their jumps and calories burned. Discover how active our community is worldwide! Why parents love tgoma "You can bring the tablet outside and not fight that battle...take it inside to outside." 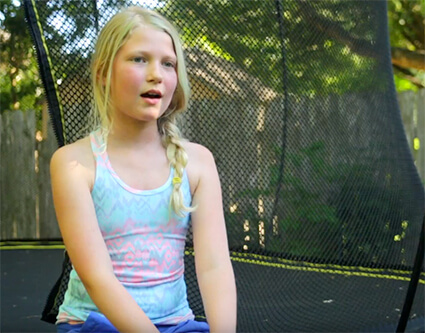 Why kids love tgoma "I can come outside after school and be active and still have fun!" 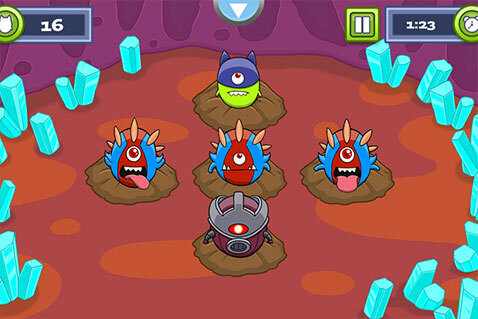 Why dads love tgoma "It's exciting! They weren't just inside around the television, they were outside having some fun getting exercise." What changed my mind about tgoma "My pre-concieved ideas were blown out of the water. 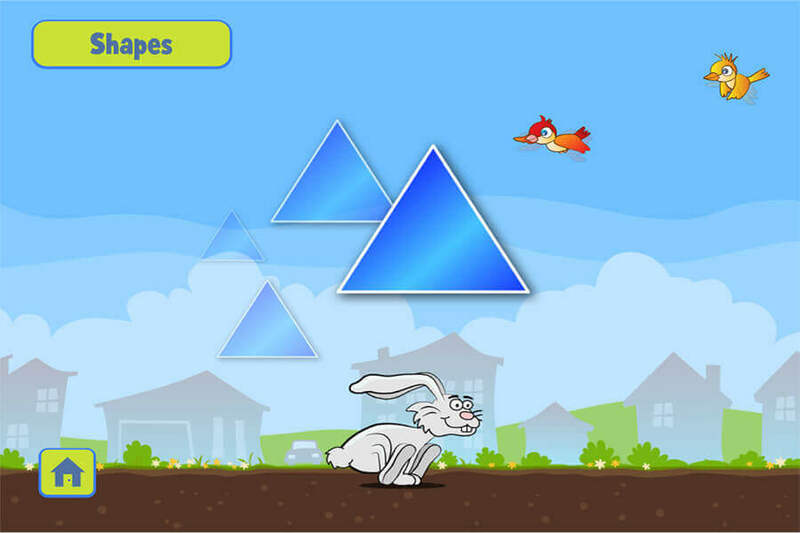 I’ve never seen my son so attracted to Maths the way he was with Math Hopper." The secret to getting active is to make it fun! 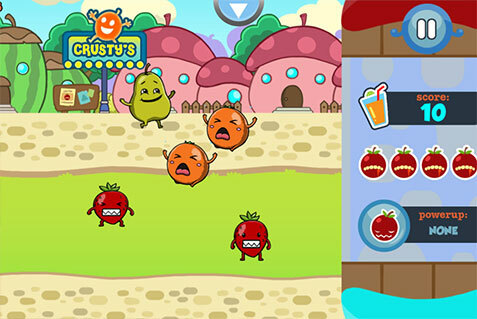 Just try to play Fruitants or Alien Stomp without smiling… impossible! Our collection of high-energy games will keep the family outside and active for hours! NASA researchers found that 10 mins of jumping is a workout equivalent to a 30 min run! tgomaFit was created by a world-class trampoline coach and personal trainer providing you with the ultimate fitness workout in your own backyard. tgoma makes education fun! Studies show that physical activity supports child brain development by improving memory and concentration. 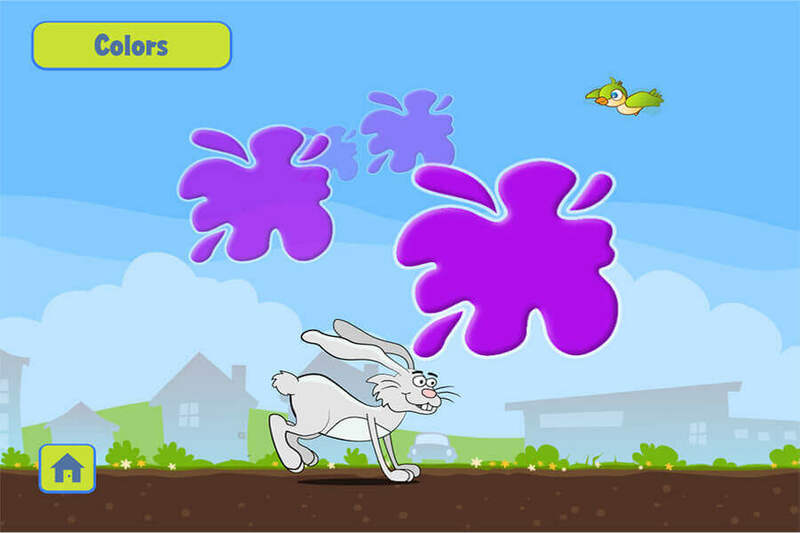 That's why we created fun educational games - to get kids learning and moving at the same time! 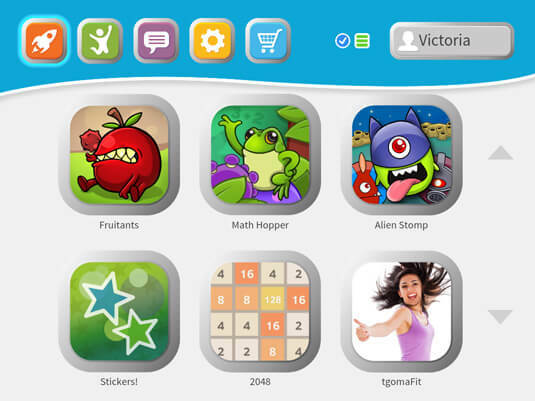 tgoma has games and apps for everyone, including high-energy activity games, educational games for exercising both body and brain and fitness training apps for adults and kids! 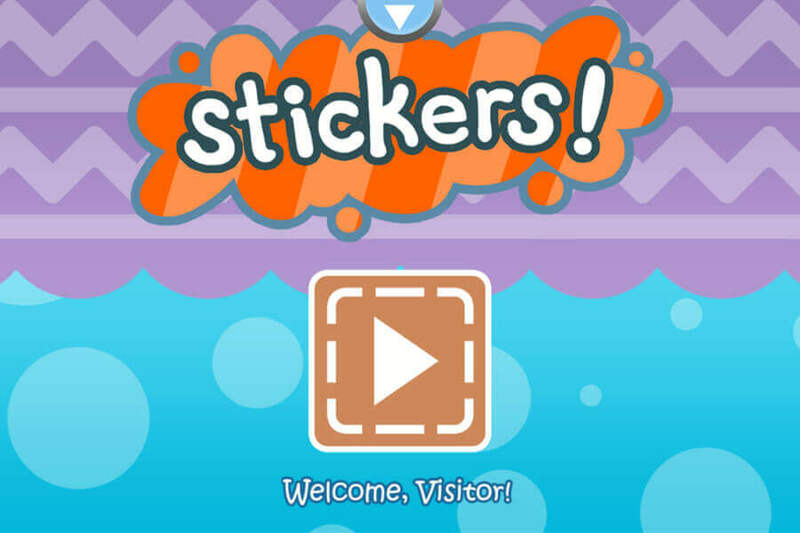 Stickers is a free-play app for young jumpers. 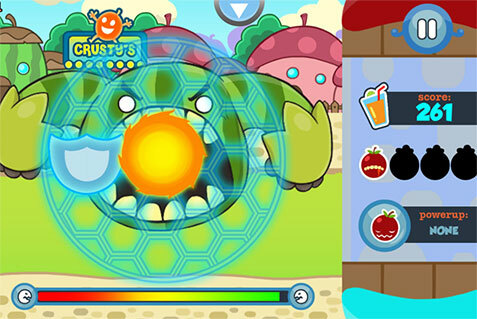 Jump around the trampoline to make colourful stickers onscreen. 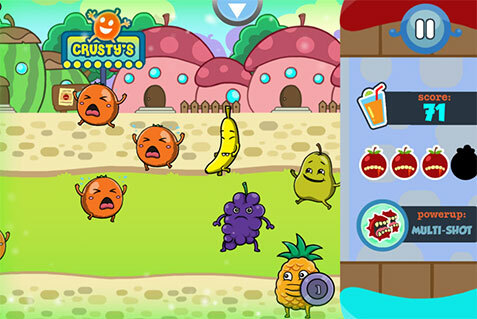 Sound effects and imagery make this an enchanting app for wee ones, Stickers gets them jumping for joy. Learning is fun when you jump along! 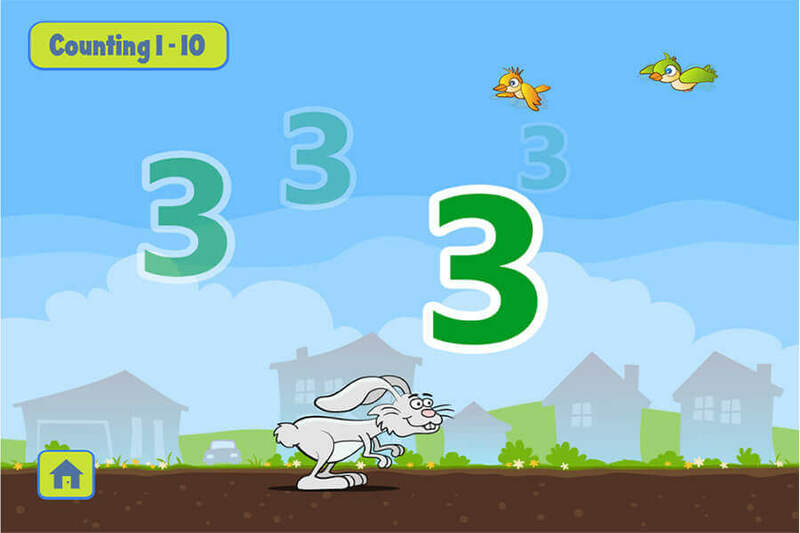 Hop down Repeat Street with the rabbit as he encourages children to join him with counting, alphabet, colours and shapes. 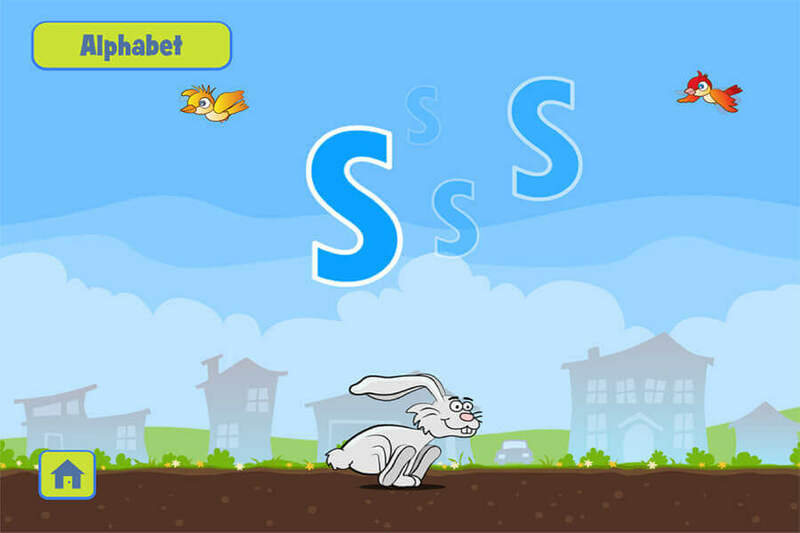 If the child stops jumping, the rabbit stops and waits to continue. 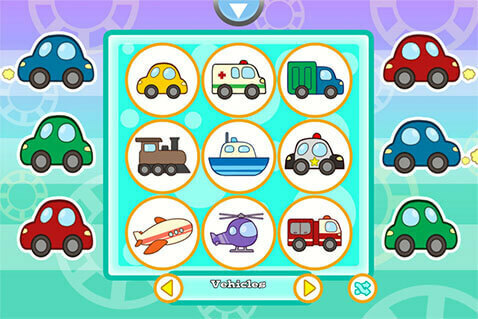 Repeat Street was created for preschool-age children as a fun way to tap into the power of repetition for learning. 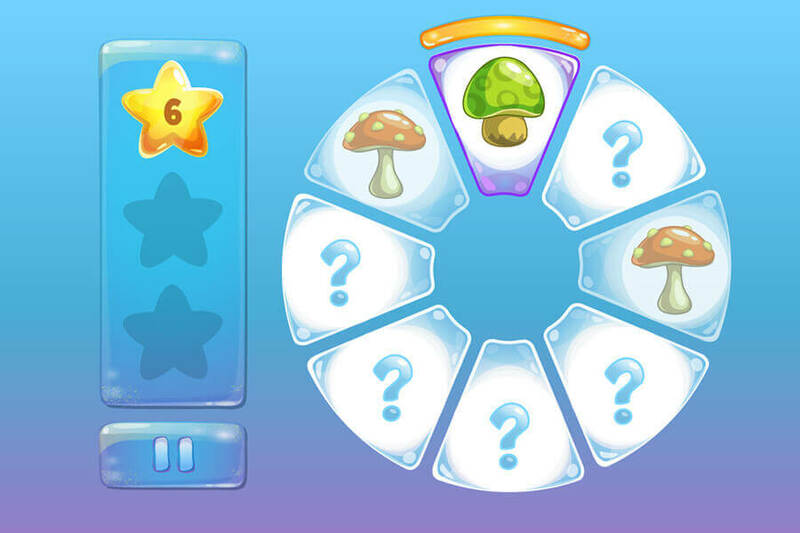 Math Hopper is a perfect introduction to math, with 10 levels ranging from counting, addition and subtraction, to multiplication. 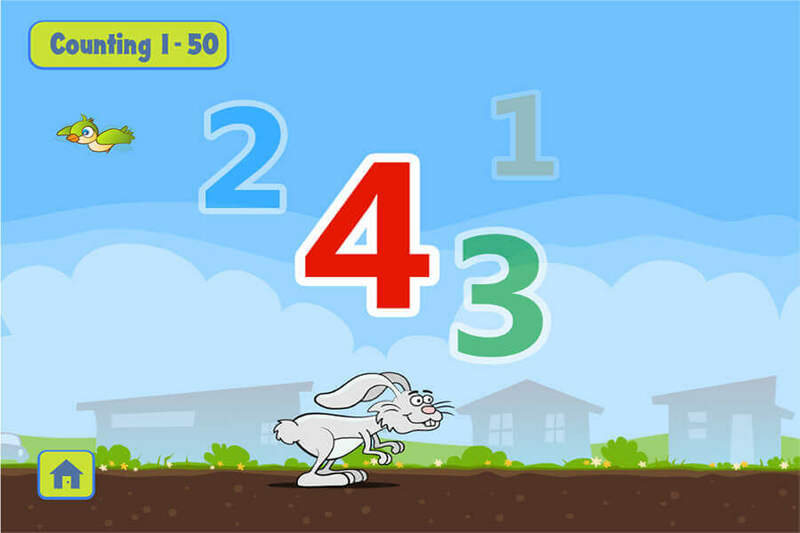 Movement unlocks the brain and Math Hopper is exer-learning at its very best! 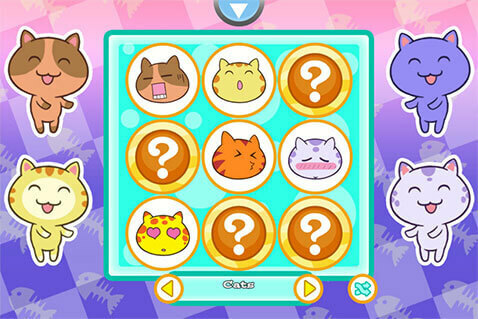 Love matching games? Ditto! 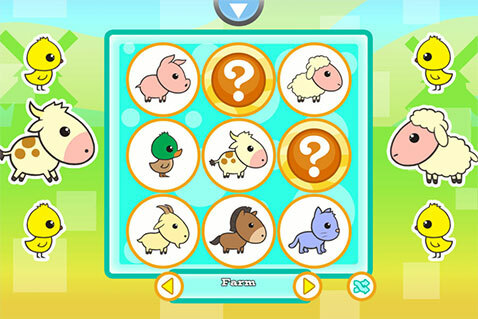 This is the tgoma version of the classic card matching game. 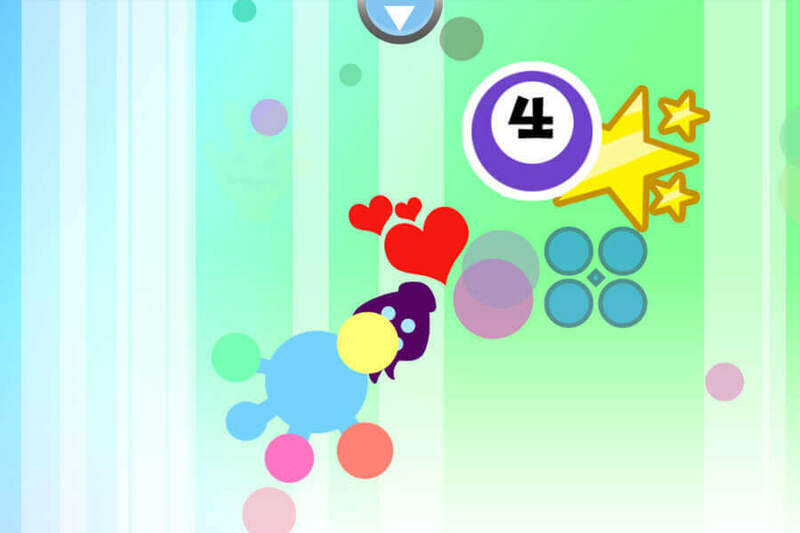 The segments flip when you jump on them, revealing one of hundreds of funky images to pair up. 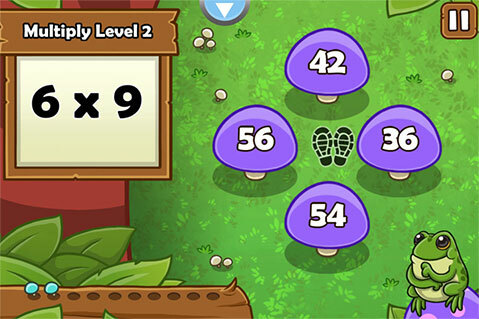 Memorize where the pairs are, and you’re heading for a high score. 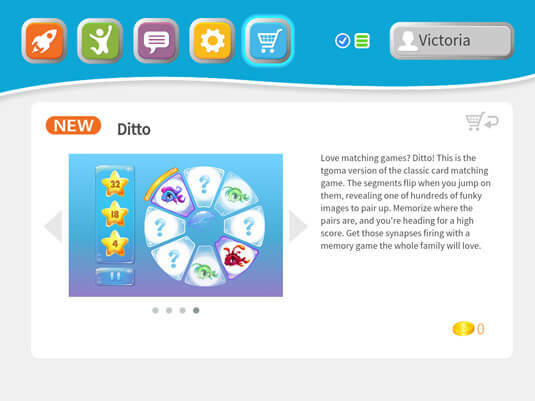 Get those synapses firing with a memory game the whole family will love. Pefect for young to teen jumpers! 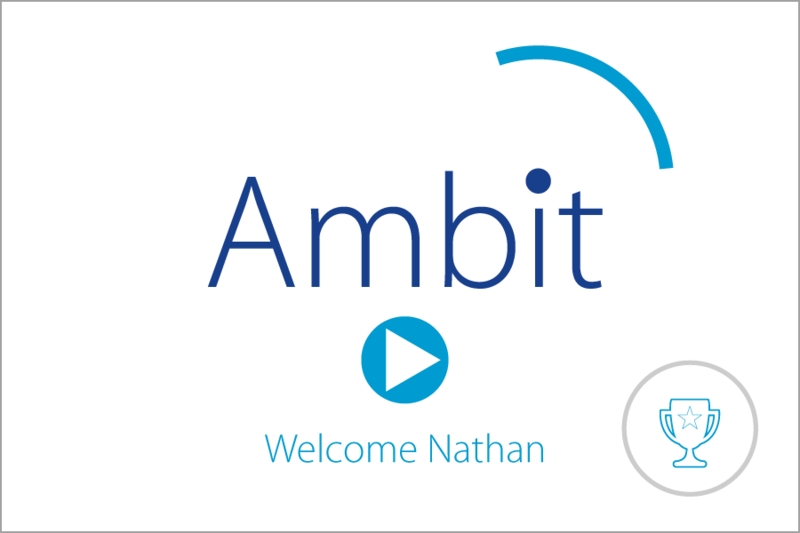 You'll be amazed at how engaging Ambit is. Imagine the classic Pong game, in a circle, on a trampoline. 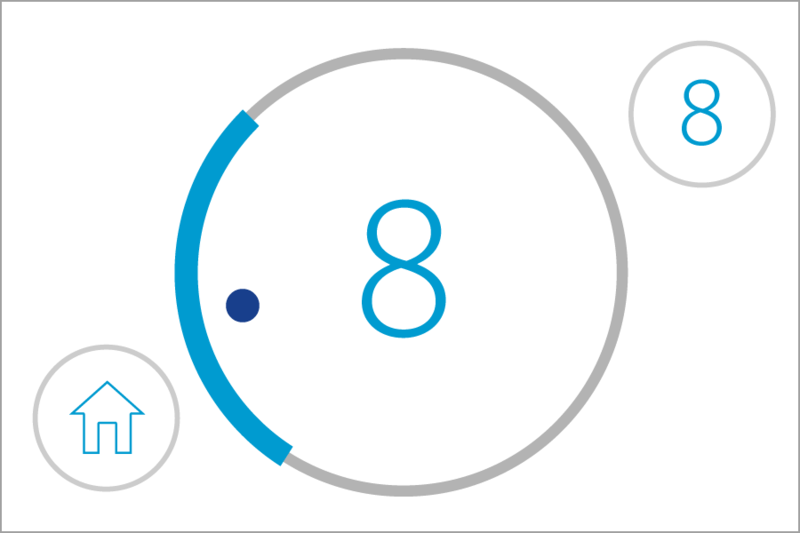 Jump to rotate the paddle to stop the ball from leaving the ambit. Sound easy? It is, until the ball speeds up! 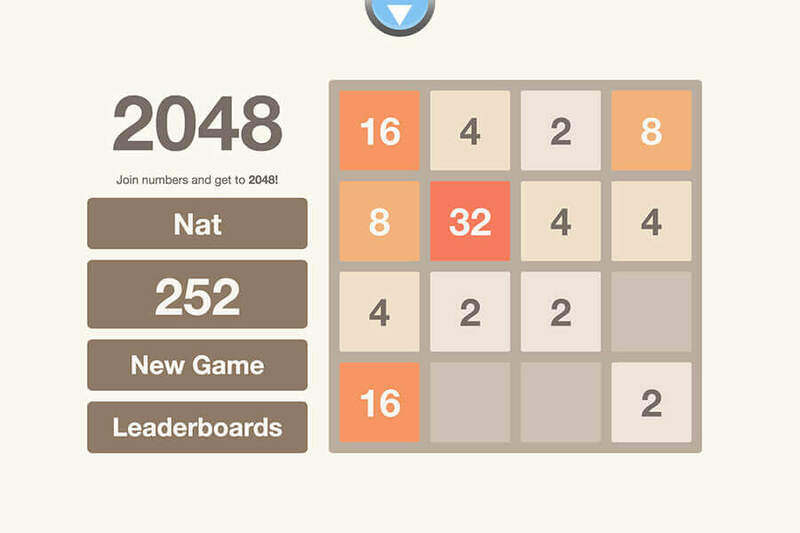 This simple little game is addictively compelling. Ambit provides hours of fun for all ages. 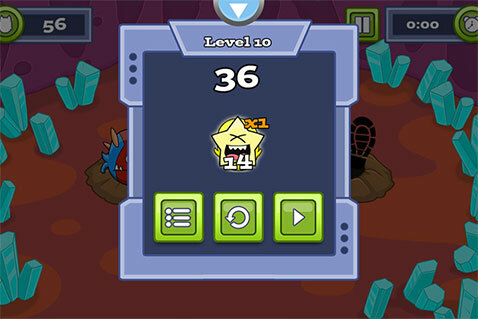 Twenty levels of alien-stomping fun! 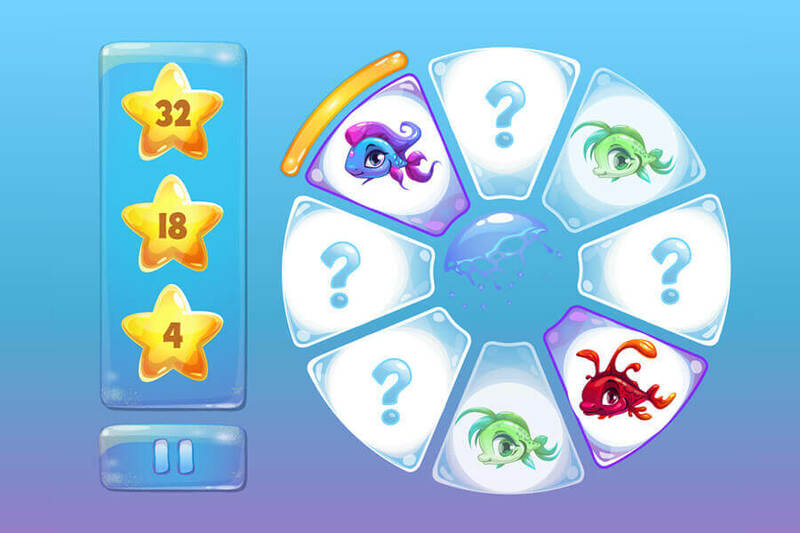 Be quick, these aliens disappear as fast as they appear. 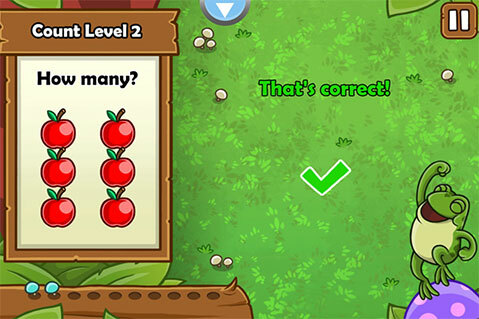 Stomp yourself to a new high score, but have you beaten a jumper on the other side of the world? 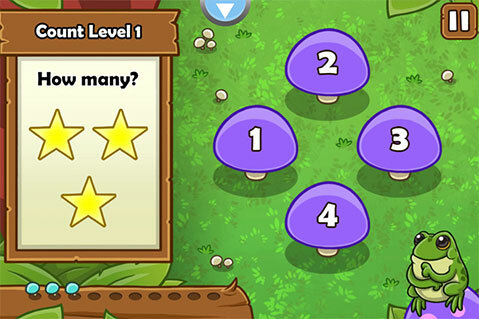 Check the global leader board to find out! 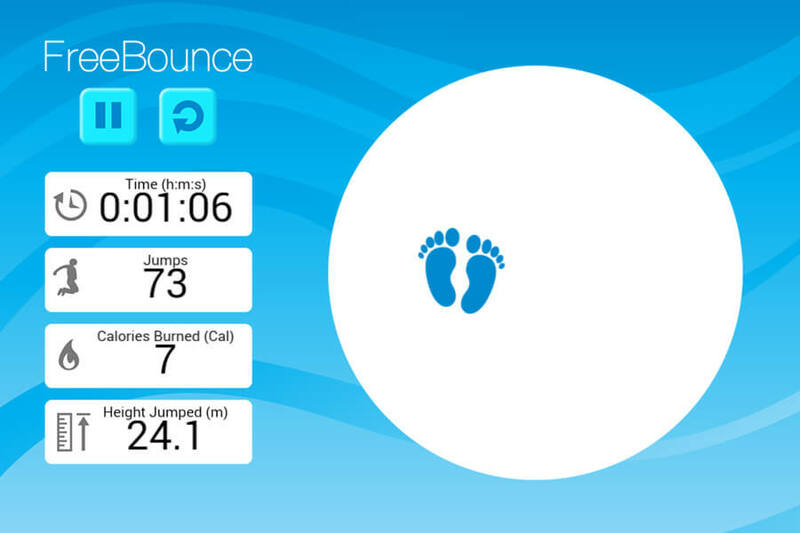 This app shows users their personal jump data in real-time. 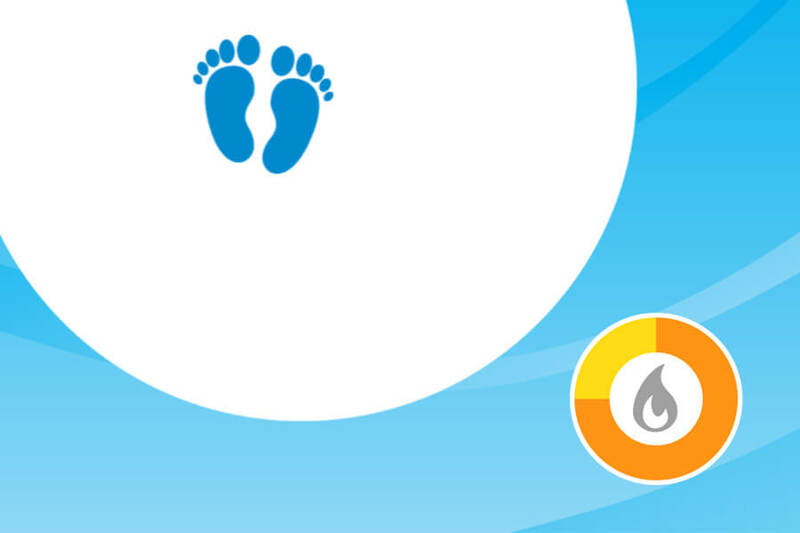 The fun footprints display jumps on the mat at the same time the tracker shows how many jumps, calories burned, the total height jumped as well as the time spent jumping. Use this data to create your own family jumping challenges! 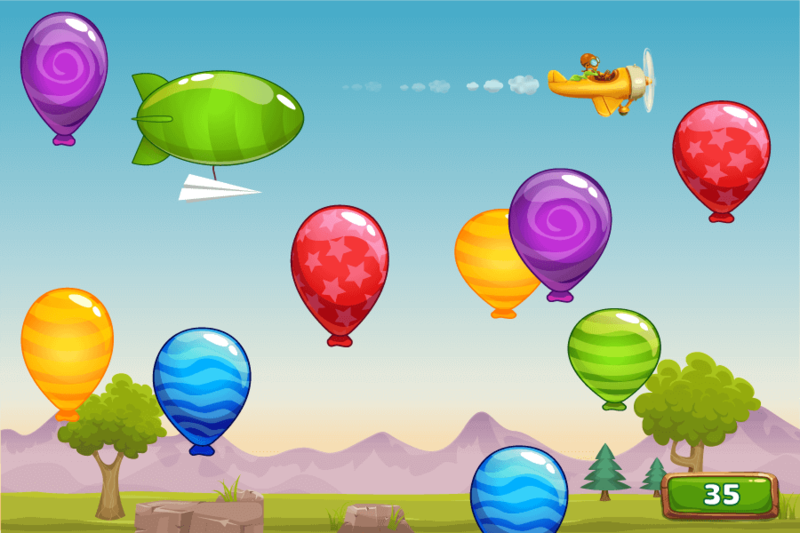 Ideal for older kids, although very engaging for younger jumpers. 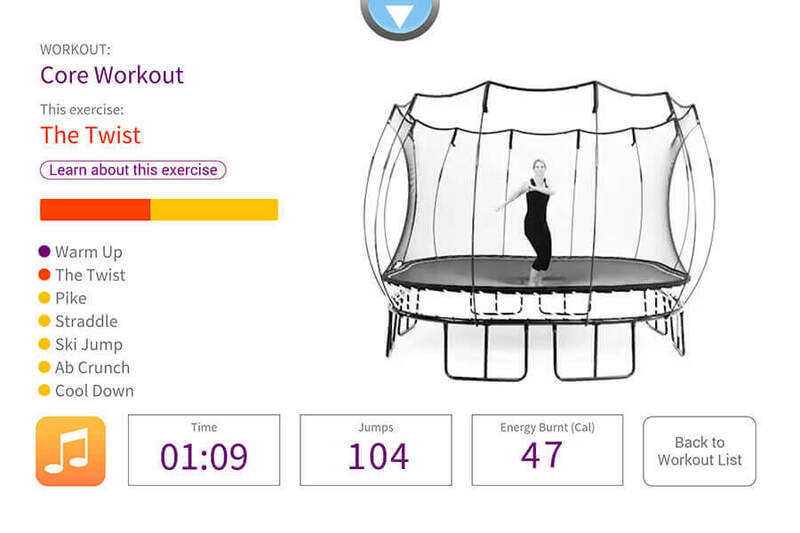 Exercise along with a professional trampoline coach, and watch your calories burn in real-time. 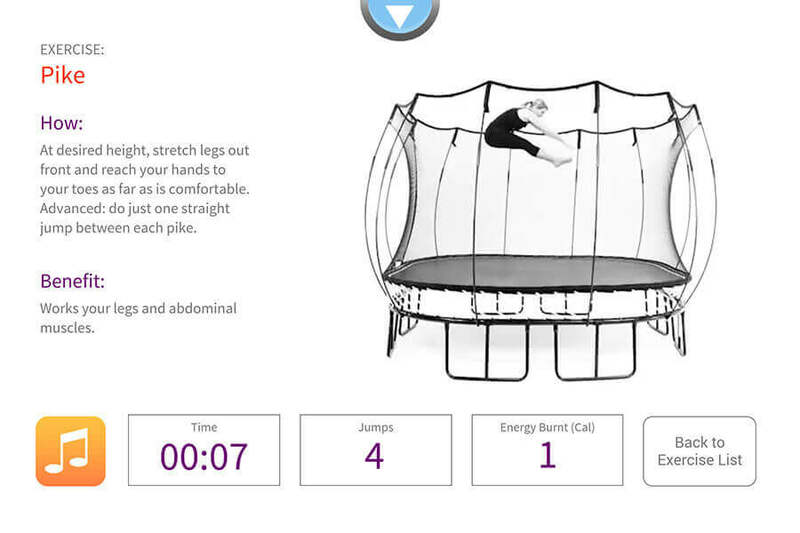 Choose from 26 trampoline exercises, or select a pre-set workout (Core Workout, Aerobic Fit, etc). Forget the gym, everything you need is in your backyard. Suitable for adults and teens. Exercise the body AND the brain! 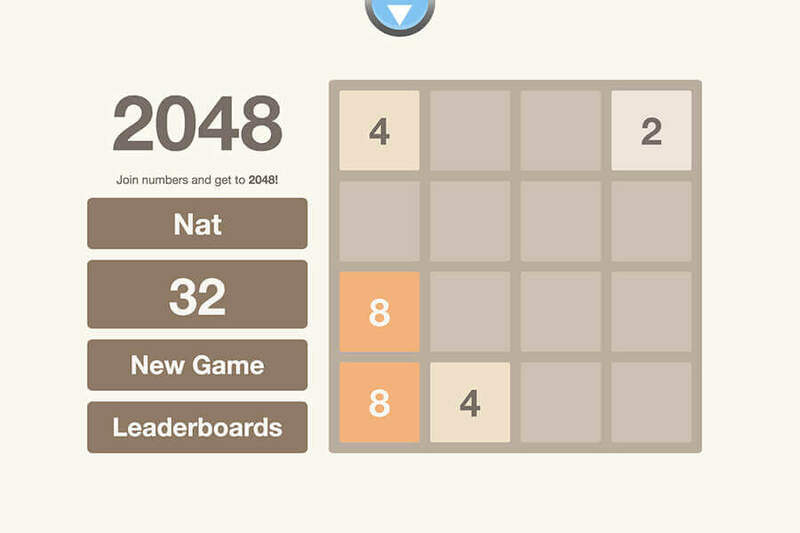 Bump tiles together to double them… keep jumping and combining tiles, right up to 2048. This classic game is even better on a trampoline! 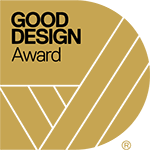 Ideal for older children and adults, a great challenge for younger kids too! tgoma isn’t just about playing games, it is a rich platform that allows you to track activity, set goals, participate in events, preview games and more. Scroll through features below to find out more. 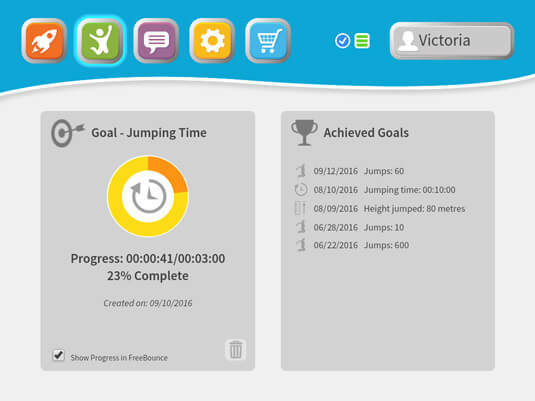 Access your personal jumping stats and set goals! Easy to navigate for all ages! Stay up-to-date with monthly worldwide events and challenges! 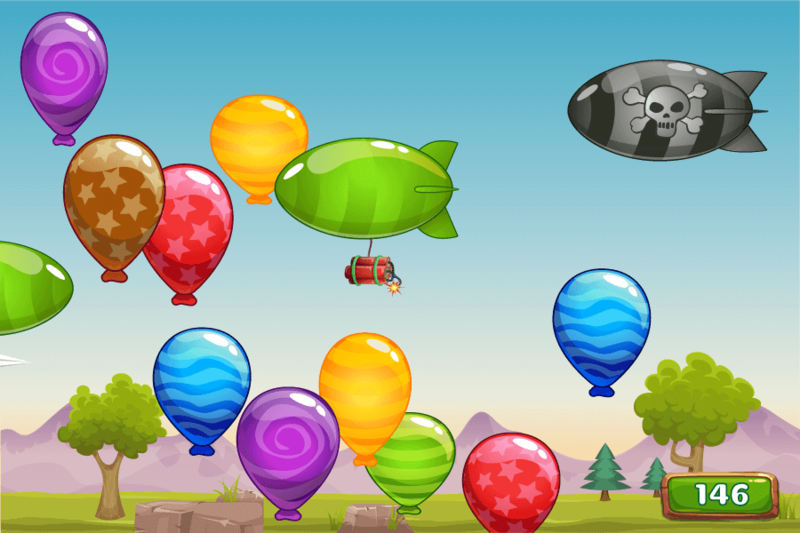 Check here often to get the newest games! 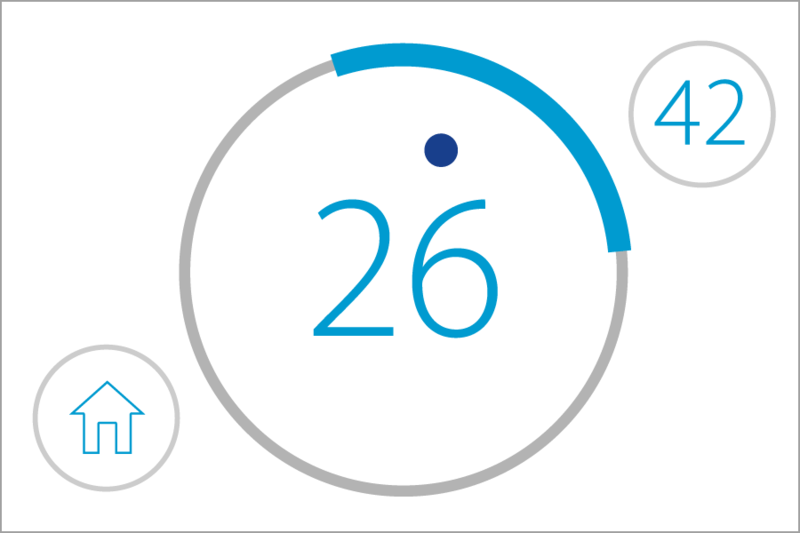 Track your progress! 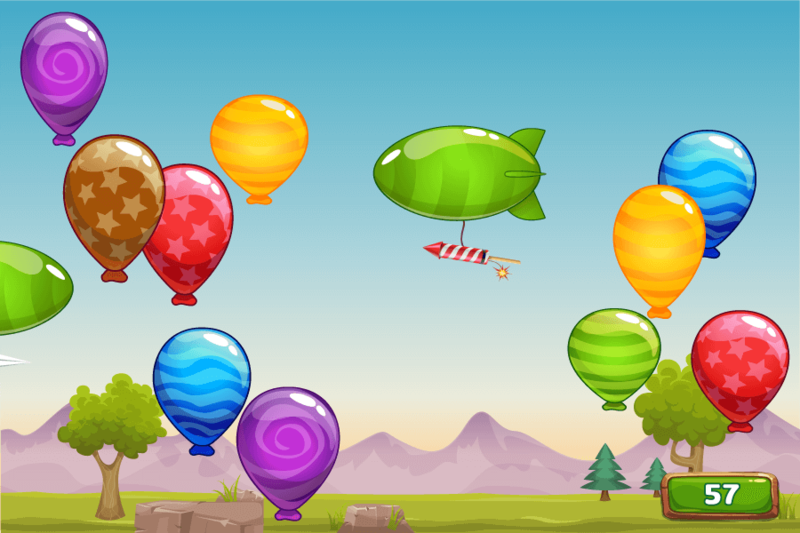 View by number of jumps, time spent jumping, calories burnt or total jumped height! 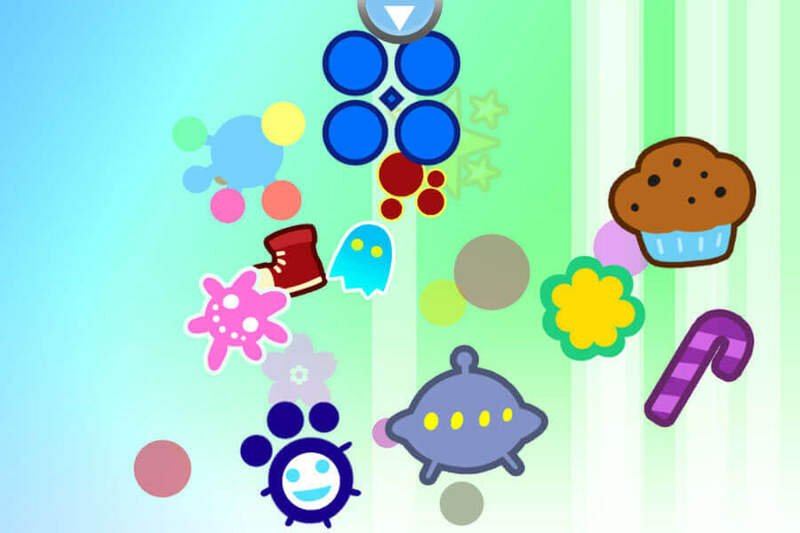 Keep track of all your activity! 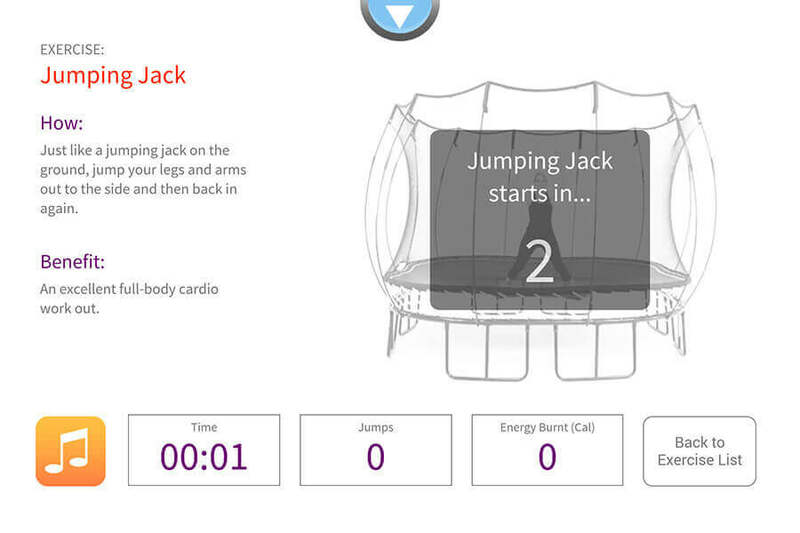 This is a powerful tool to manage your personal activity on the trampoline. Burn 1000 calories? Jump 500 times? Jump for 10 minutes? A great way to use tgoma as incentive for kids to get active. 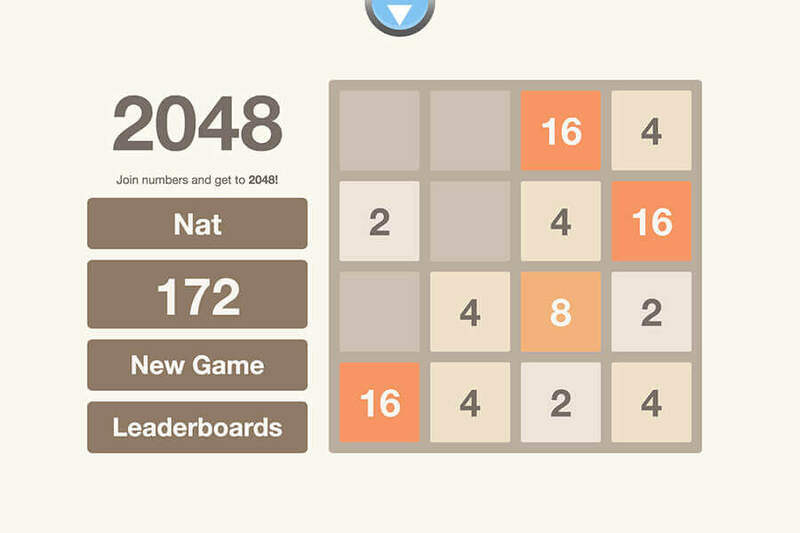 Achievement history is listed, so you can track your progress and set new goals! 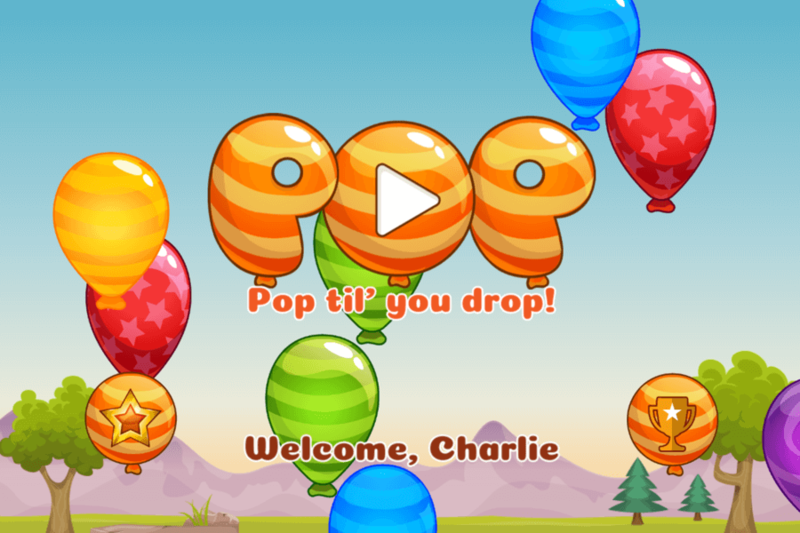 Join jumpers from around the world in events and competitions. 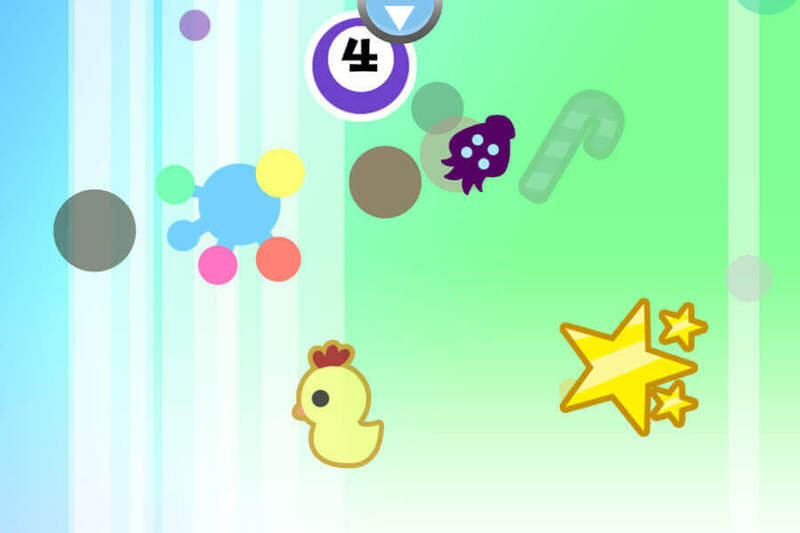 Can you be the best in the world? 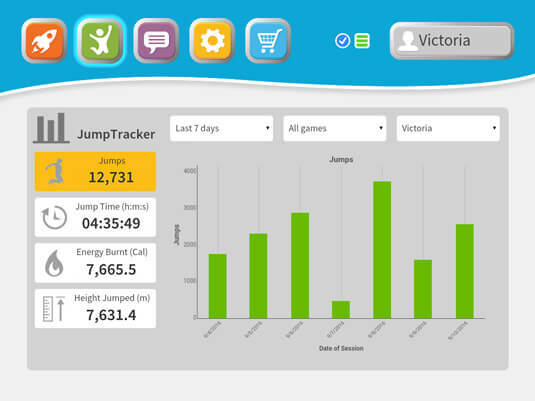 See how you compare to other jumpers worldwide! Stake your claim for glory in global leaderboards. 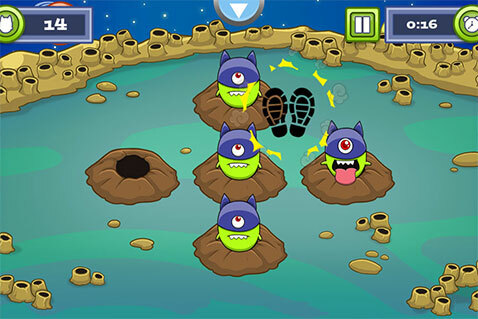 New games and apps are regularly added to the tgoma store. Check here often to make sure you have the latest releases! 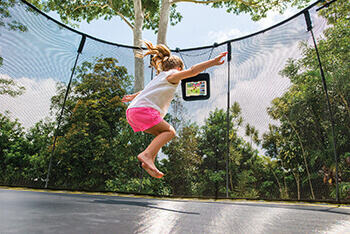 tgoma game system uses sensors installed on the mat of your Springfree Trampoline that connects wirelessly via Bluetooth with your tablet device. 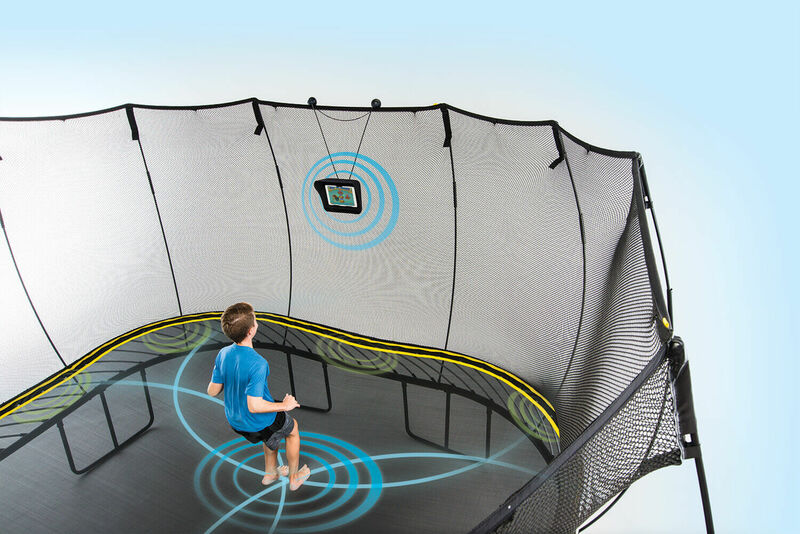 Download the tgoma app and that's when the fun begins - The Smart Trampoline! Using your body as the controller, players actively jump as the sensors track the movements on the mat creating an interactive experience! 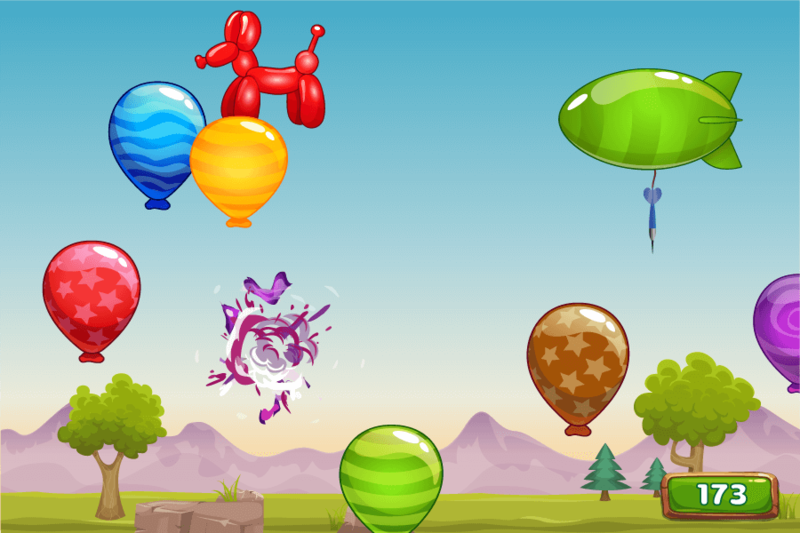 Find your favorite tgoma game and get jumping! We know parents want to find ways to encourage their kids to spend more time outdoors, being active. 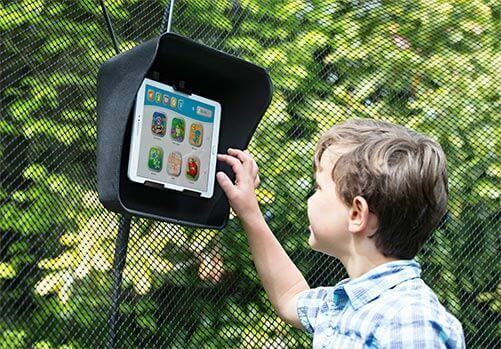 Springfree is the only Smart Trampoline that is digitally interactive and encourages safe, active outdoor play. 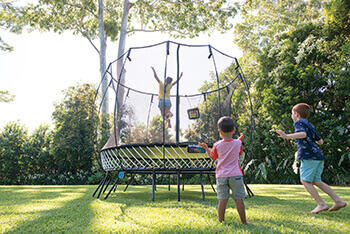 tgoma's games are designed to offer a fun physical workout to challenge the entire family, while increasing the family time outside in the backyard. 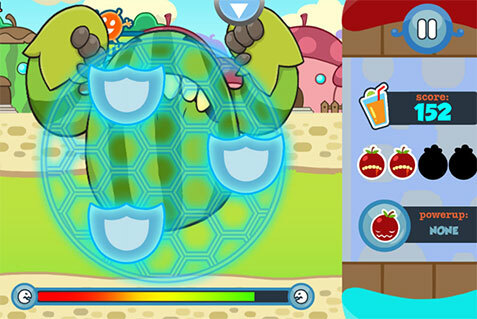 tgoma has many games to get the family bouncing and learning. 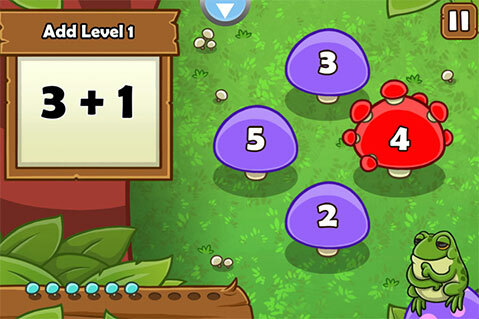 Educational games are a great way to make learning fun. 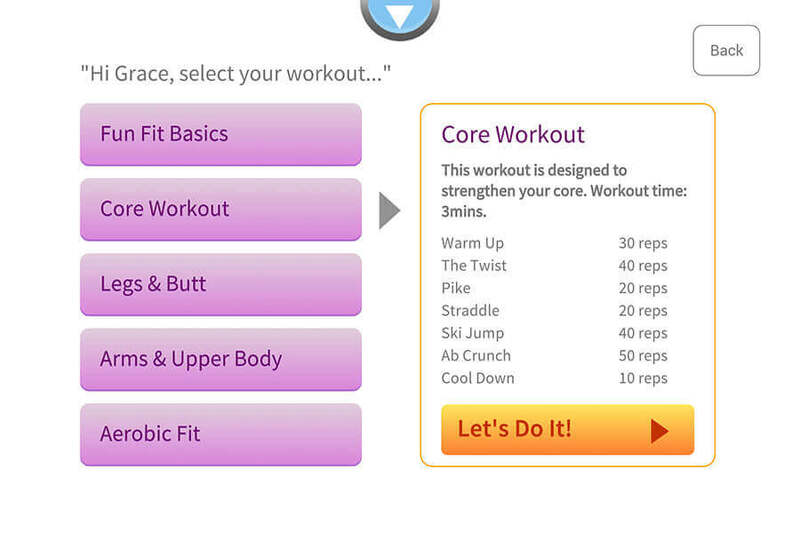 Plus tgomaFit allows you to set and track personal fitness goals and jump into a healthier lifestyle! What sort of trampoline is needed? 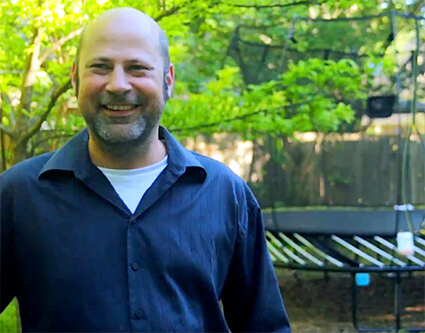 tgoma is only available on new Springfree Trampolines. 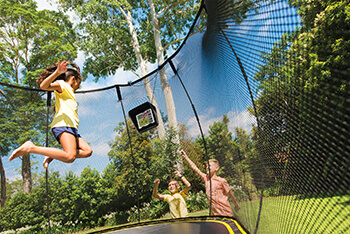 Browse all trampoline models here. 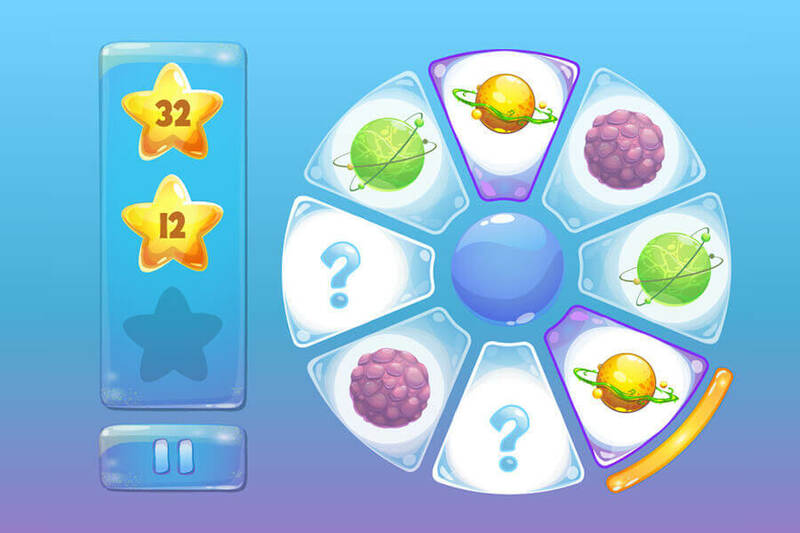 What sort of tablet is needed? Do I need WiFi in my backyard? 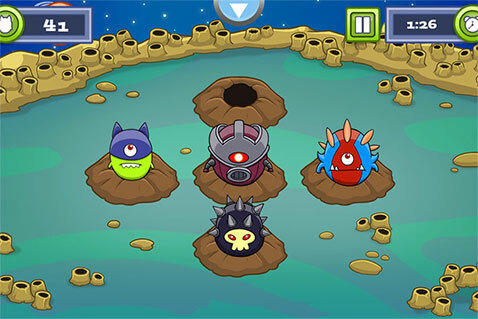 A Wi-Fi connection is required for three steps: 1) to download the tgoma app from the App Store or Google Play 2) to buy games from the tgoma Store section 3) when you start a game or app for the first time. After that, users can take their table into the backyard and play tgoma without a Wi-FI connection. 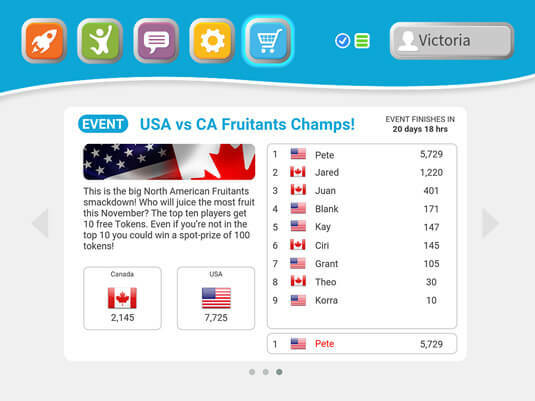 However, in order for you to see the global leaderboards and events, your tablet will need to have a Wi-Fi connection. We reccomend that you start the tgoma application within Wi-Fi range to receive the latest software updates before placing the tablet into the tablet holder. What is the tgoma system? Your tgoma game system will come complete with: a controller unit with mounting plate (to secure it to your Springfree), Battery Pack (4 x AA batteries requried), Sensor & Cable Sets, Tablet Holder with Sunshade. As well as an Installation Manual. Please note: You will have everything you need, except for the tablet and 4 x AA batteries. 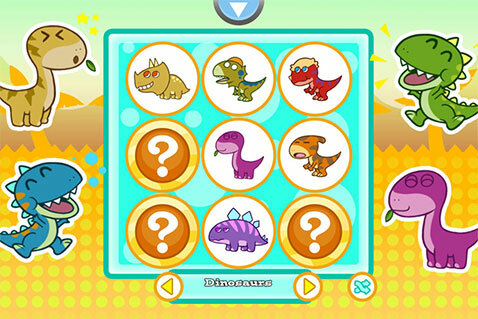 How do I get the tgoma app onto my tablet? Once you have confirmed that your tablet meets the minimum tablets specifications, visit the Google Play (if using an Android tablet) or App Store (if using an Apple tablet) and search 'tgoma'. Follow the prompts to download and install tgoma onto the tablet. Where do I get technical support? For a complete list of FAQ answers please click here. Here are some commonly asked questions. For further help contact our Support Team.